I have been thinking a lot lately about the deeper ‘why’ behind the need for innovation in education. The deeper WHY behind the need for new spaces and also new initiatives including, but not limited to, makerspaces and genius hour. While I have led initiatives like these before, and believe in them, I wanted to know ‘why’ they were important –other than the usual old rhetoric about meeting the needs of digital citizens in the 21st century. I wanted to really understand the deeper why. What I have come to understand, is that it has to be about equity and our deeper awareness of what equity means in the 21st century. It is also about recognition and restitution for all of our FNMI students and believe deeply in social justice. Therefore, in my quest to understand why things need to change in education, ie., why students need more choice, voice and opportunities with technology, inquiry, different spaces and pedagogies, I realised that things need to change for the basic reason that we need to disrupt the status quo and promote equity. We now are recognizing that there are many different ways to share an idea. More than one way to build knowledge. More than one way of knowing the world around us. We know that simple transmission of content from ‘expert to student’ is paternalistic. It also promotes apathy and indifference among students who are simply not interested. How we ‘innovate’ can produce great potential for our young learners. As long as we are not using it to promote a more ‘privileged’ agenda, and that we are considering them as ways to promote more respectful and dialogical relationships with our students and communities. The traditional physical, virtual, social, financial and emotional boundaries of learning need to move, or disappear. Innovating to foster equity and social justice in a context of privilege is difficult to say the least. But I think that we are acknowledging that our education system shares some of the complicitiy in maintaining an unjust status quo. Traditional teaching practices often promote this. We are challenging what we know to be true, in order to give voices to those who have not been able to have a voice in the past. Help us move beyond the beliefs that we need to define what is ‘correct or incorrect’ with our students. Help us begin to realise that what we teach, or not teach, needs to be relevant to students!! This is HUGE! If we continue to teach with content and strategies that are irrelevant to our students, then we are essentially ensuring that we help create apathy and indifference. Help us encourage students to really think about things – not just assume they need to understand our externally imposed teaching and evaluation protocol. Help promote cultural synthesis, not cultural invasion. We recognize that we teach our curriculum from a white settler perspective. Educators still lack adequate knowledge and understanding about the true First Peoples of this land we now call Canada. Help us realise that our role is not to teach, or transmit knowledge – it is now to ‘learn’ with the people. Help us understand that we cannot package and ‘sell’ the curriculum. It needs to be co-created among co-learners. Help us generate attitudes of awareness through critical reflection. Help us foster appreciation for intrinsic value and intrinsic human worth. Help us educate from a posture of solidarity with our co-learners – not from ‘paternalism’ – and a belief that we alone ‘know what is right’. Help us encourage students and educators who are more privileged, ie., in terms of class, social status, race, gender, sexual orientation, culture and more, to hear the voices of ALL students – this means we hear the voices of students and learners who are oppressed along the same axis – we hear the voices even when they are articulated in violence. Help us stop looking at the ‘other’, for instance FNMI students, as a ‘project’, or as solely having an identity solely linked to oppression. Help us move beyond sserting our own educational agenda. Help us realise that we all have a shared humanity. For all the reasons listed above, is why I firmly believe in the necessity of innovation, in addition to initiatives that include, but are not limited to, makerspaces, genius hour, inquiry based learning, and creating more dynamic spaces. We innovate to create equity, AND meet the needs of all learners in the 21st century. If we are not engaging in new pedagogies and new ways of thinking, then I fear that we are working solely from a place of privilege that continues to promote oppression, apathy, and indifference – in addition to making school ‘unsafe’ for many of our students. 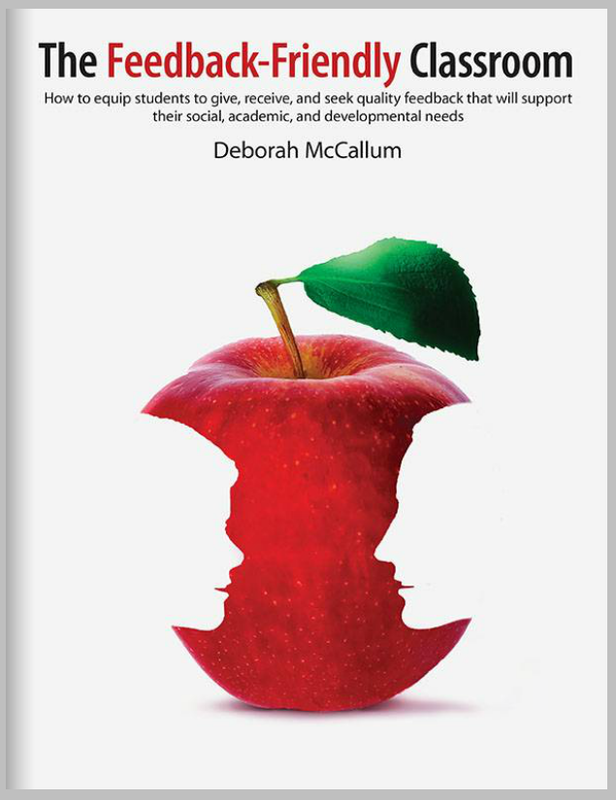 Deb, this piece has me thinking and asking myself a lot of ‘why’s’ in my own teaching practice. There are lots of ways I continue to perpetuate a ‘maternalistic’ stance in how I teach – momma knows best! Here’s your smorgasbord of literacy activities. Look, I’ve baked all day to give you sweet learning treats to consume. Clean up your room full of learning events and put everything you are learning into their proper places. It’s a challenge to step away from this place of privilege. Number 9 and 12 are really rattling my thinking today. Thanks for this provocation! Wow! Thank you for opening up my thinking to consider the ‘maternalistic’ stance. Certainly women, being oppressed in society can bring that dimension to teaching, we also see these discourses that normalize the maternalistic discourses – and come from a place of privilege in education! There is great danger in this for many many reasons. Who are we further oppressing when we come from this model? What happens when these stances come into direct opposition to more ‘paternalistic’ stances that push through as well – which also could be the ‘Maker Movement’ that if we are not careful, can promote the narrative that making things the way white males do is the only way to be successful. I think that at the end of the day, critical thinking and the tasks of upsetting what we believe to be true is what education needs to be all about. Thank you for the inspiration!